Now available for sale on Etsy here! 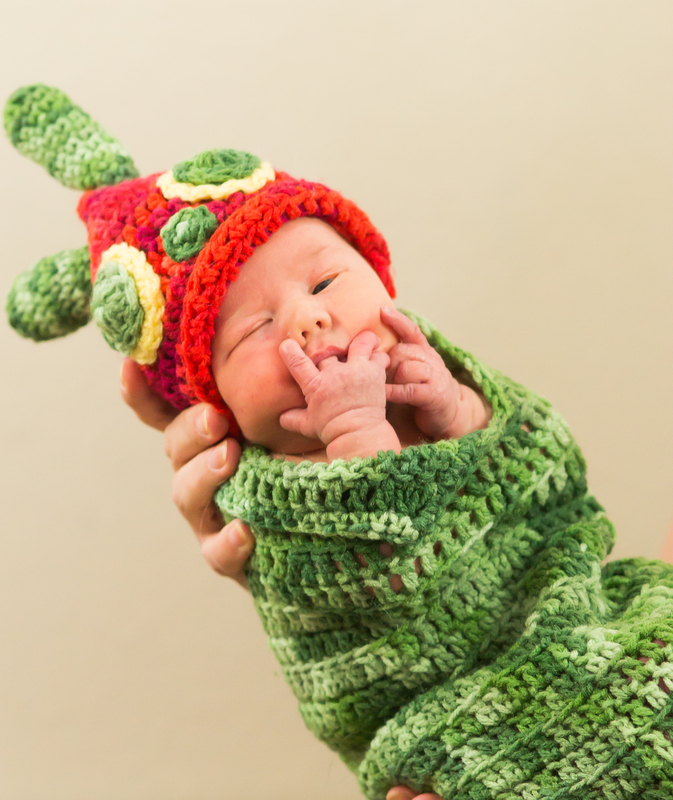 This made-to-order newborn beanie and cocoon makes an adorable photo prop, Halloween costume or swaddle for you new little one! I made this awhile back and just haven’t gotten around to getting it listed to sell on Etsy until now. 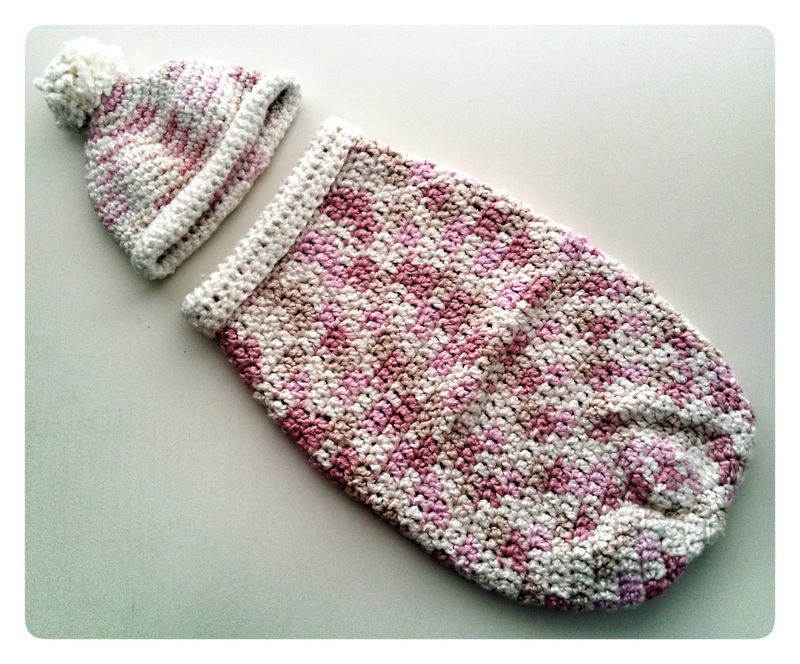 This beautiful Newborn Cocoon and Beanie is great for those newborn photo shoots! It is made from a luxuriously soft bamboo yarn. I just love working with this stuff but it is super expensive. Only one available! Buy it here!